Camping, Ah! We all love it, don’t we? A couple of days break from this hectic urban crowd, are like refills of our energy meter. Often, while we hang out on a camping set, we prepare our list of products and items and we set off. But eventually, we regret not bringing this or that, right? Well, we’re not talking about the list you need to take on a camp in this article. But we’ll talk about something that’s a tiny little stuff, but is one of the essential items in a camp. 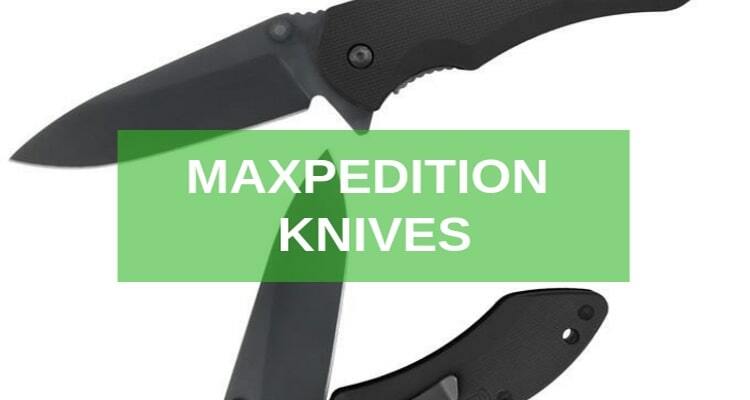 Yes, as you know, this article will be a guide on camping knives and beyond. But as we’re talking about beginner’s here, I’ll keep this article short and simple. 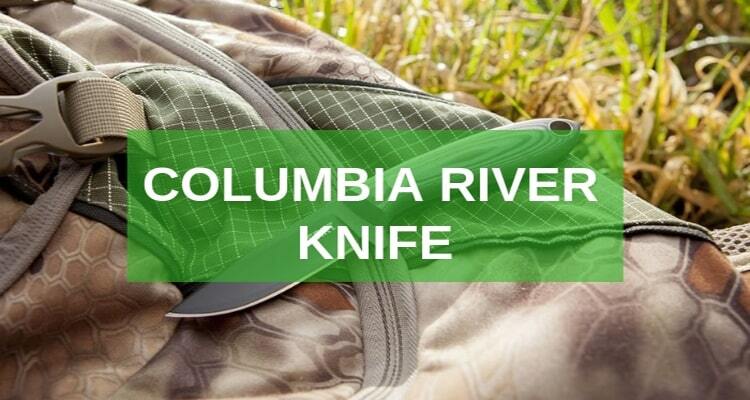 It’s not easy to figure out or predict what uses you’ll need a knife into when you’re in a camp. So, it’s better to take a few suggestions from experienced ones. Decision 1 of 5: You Need a Fixed or Folding One? 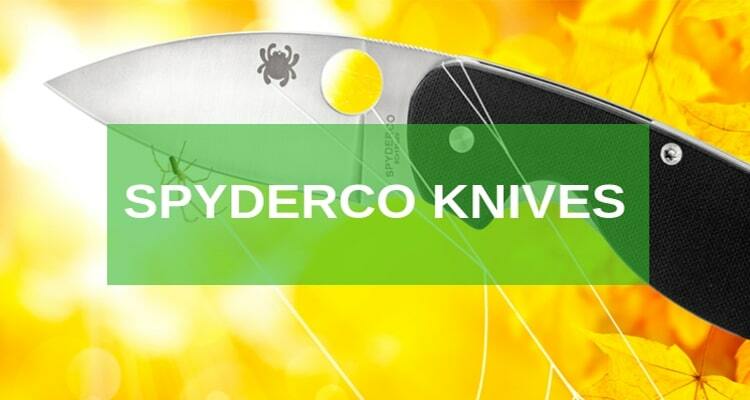 Do you want a knife that would trim the threads or open the packages of food containers? 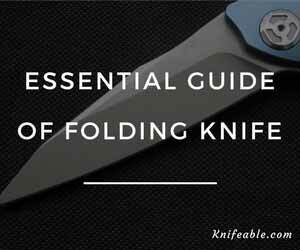 Folding Knives are foldable and kept in a safer position, like as they sound. They have a string locking capability and you can lock them in three different positions. Closed, open and partially open- these are the possible locking positions in case of folding knives. Fixed Knives are quite different in action. But there are a few sub-categories as well. 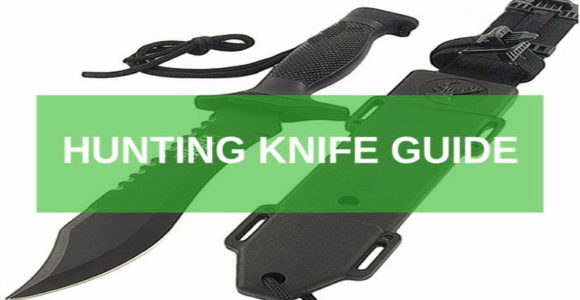 You can classify them into strong and sturdy hunting knives and the lightweight tactical ones. 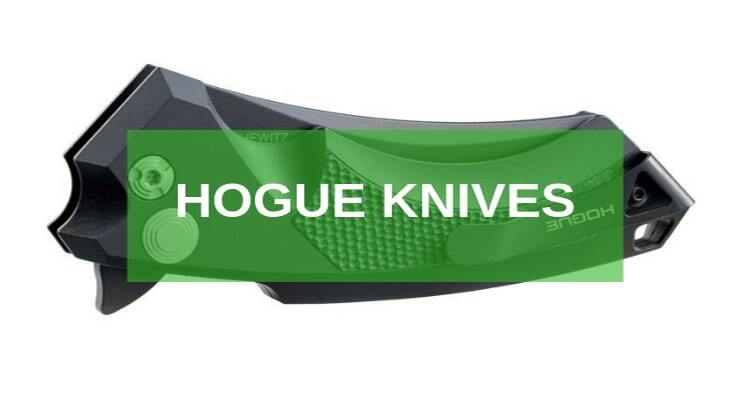 The hunting fixed-blade knives are large in blade, sharpness and mental strength. And tactical ones are for doing odd jobs in a camp. Decision 2 of 5: What Will be You Cutting? When you are in a three days camping, there are different demands of knife blades. So, it’s better than you think of your tasks and finds something that works best. There are tasks like cutting packages, preparing game, slicing foods and food containers, chopping woods, cutting ropes and many more. 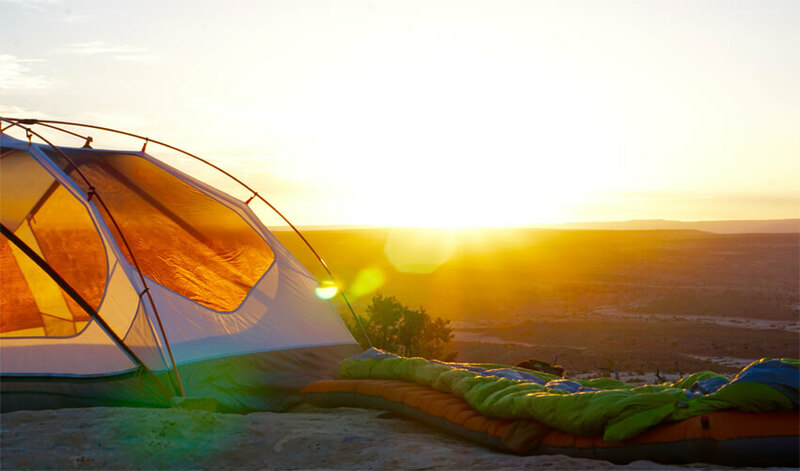 So, when you’re setting up the camping plan, make a list of the possible tasks that will appear in the campsite. 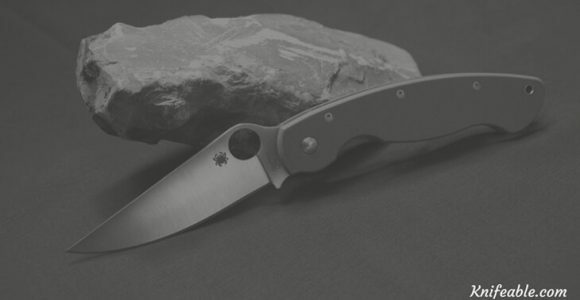 Later on, consider these few properties of a camping knife- the shape of the blade, the steel quality and the heat treat of the blade. 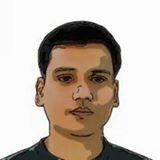 There is a details cheatsheet that defines what types of properties are best for what sort of jobs. Make your purchase based on the research data. 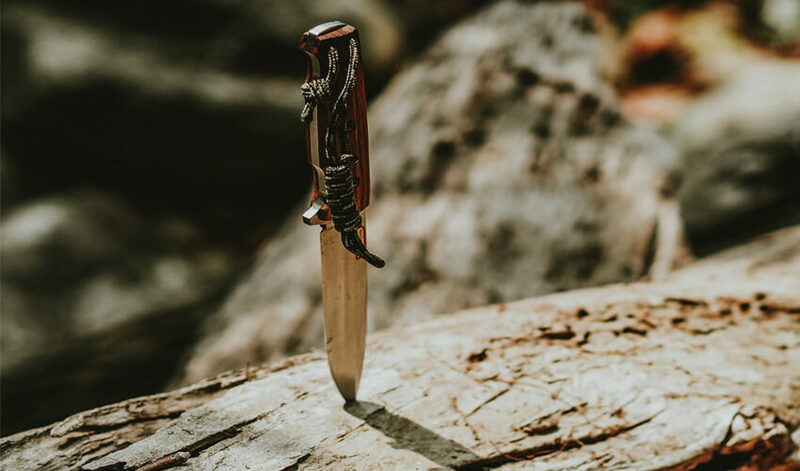 Based on the way of using the knife, you have to decide two of the basic factors of a camping knife- the blade shape and the blade grind. 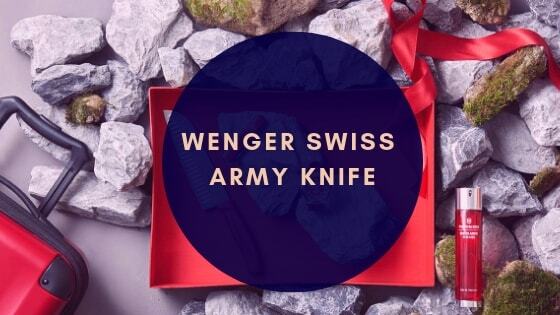 The shape is, as you know, the depth of cutting edge of the knife. And the grind is the pattern in which the maker of the knife creates the cut on the piece of steel. 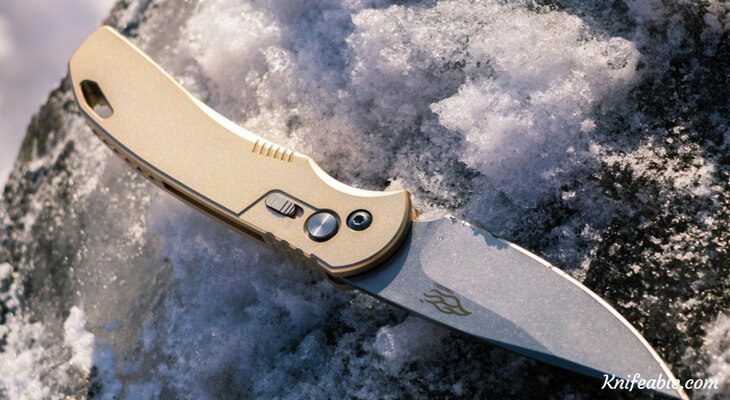 Now, if you work as a hunter, you need one type of blade shape and grind. If you want to use it for just tactical purposes, these two will be different. Make sure the ways you’re going to use the knives and chose your pick on that. 1. 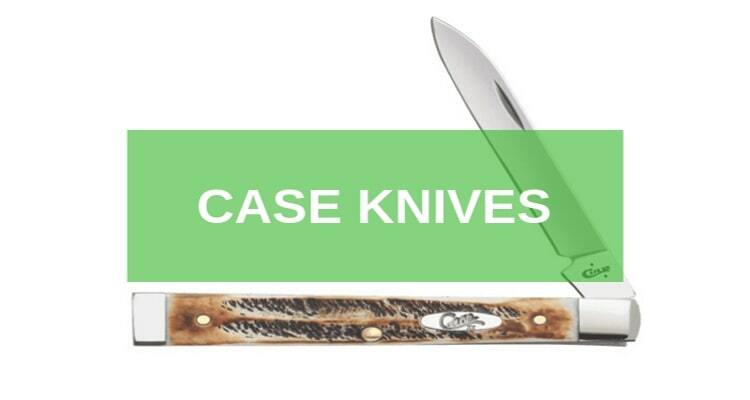 Think of the case when you need a slicing hard surface like wood. 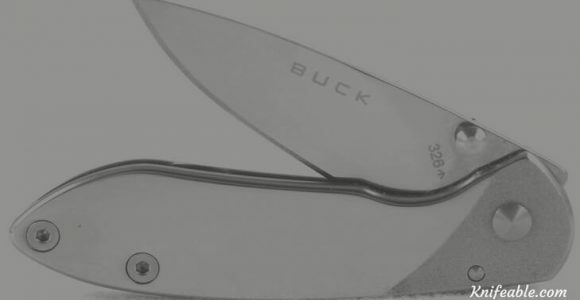 A knife with an upside down triangle shape where a hollow grind is worked out- will work best. 2. 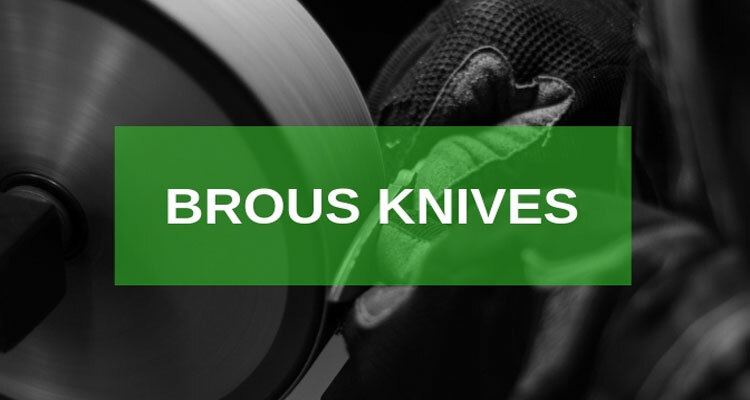 For the most general purposes of camping, such as cutting ropes, packages etc, flat grinds are best in the knives. 3. 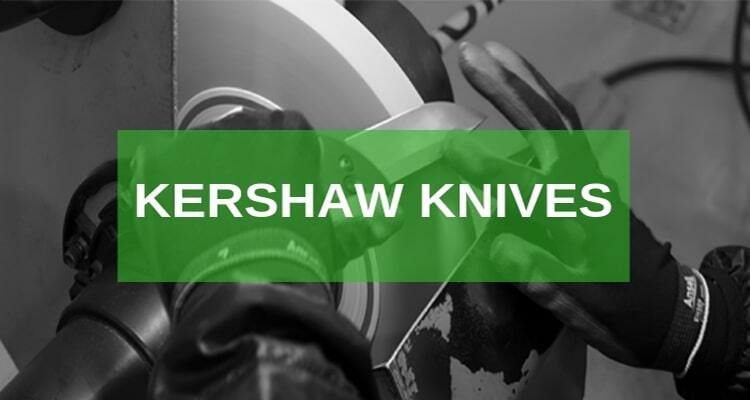 Come to a situation where the job of the knife will be to deal with robust blade and edge. Here, knives except for the ones with convex grinds will fail to do the job. 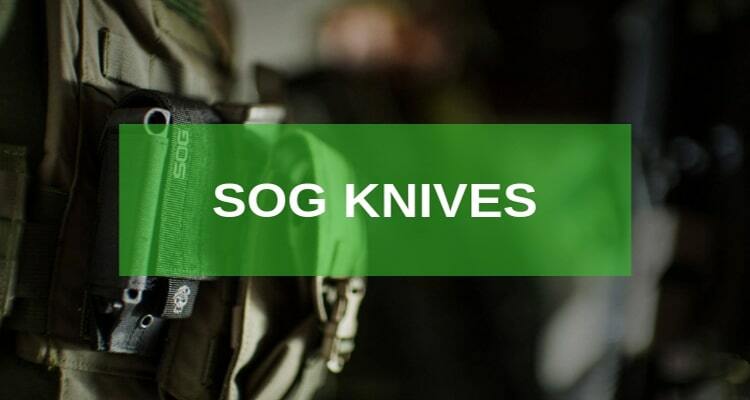 Serration ground knives are a popular pick when it comes to cut the materials like netting or ropes. But they are much difficult to sharpen than the plan edged ones. Although, if you have a lot of cutting chores in the camp, they worth the hassle. The other type, called as Scandi type of grind, are different in nature and purpose. They are comparatively cheaper. 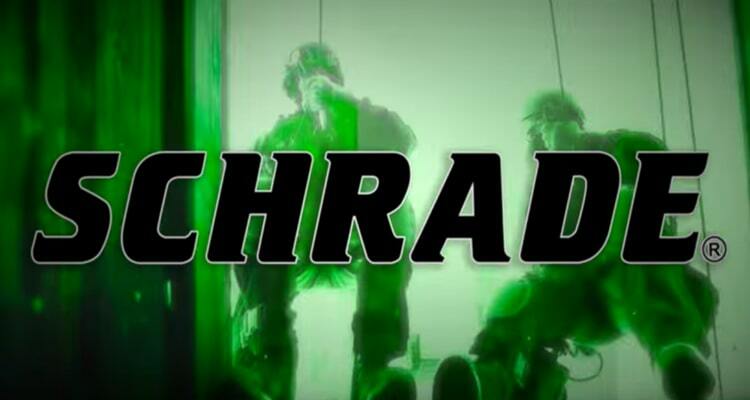 You can learn a method of recognizing Sandi type of grinds easily. The grind here starts from halfway down the blade. They are cheap, easy to sharpen and many more advantages. Decision 5 of 5: What is the Steel Type You Want? Lastly, we’re on something that directly relates to the price, quality, function and everything else. And that is the quality of steel. Corrosion resistance steels- The are strong against rusting and therefore, lasts for longer period of time. It’s not only water which causes corrosion of steel. The toughness- Toughness is a property of a metal which indicates the power of bending without breaking. The toughness of the steel can be identified by the steel code. You can literally pick up the code of a steel and just google it to check out the toughness. My favorite two steel is- 1095 and 5160. Hardness- Many of us become confused between toughness and hardness. Just to make it clear- hardness is a steel’s capacity to resist bending. Whereas toughness is the capacity to bend without breaking.